After months of tireless efforts by colleagues and loved ones, a lifesaving bone marrow match has been found for a Los Angeles County sheriff’s sergeant who is battling leukemia, supporters announced this weekend. Fellow deputies have been organizing bone marrow matching events at sheriff’s stations and other sites throughout the region in hopes of finding a desperately needed matching bone marrow donor for Sgt. 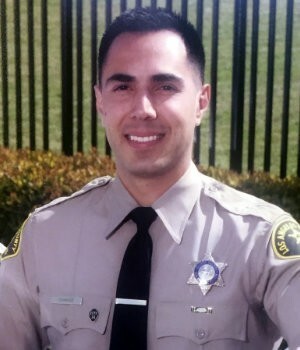 Jorge Chavez, a 17-year-veteran of the sheriff’s department. The sergeant is in need of a bone marrow transplant after being diagnosed with acute myeloid leukemia in December. “It is with tremendous thanks and praising God that we share with you that a matching donor has been found and Jorge will be receiving his transplant within the next couple of weeks,” it said.